Notably, the trailer of the film which was released on Thursday has sparked a controversy after the grand old party has alleged distortion of facts. 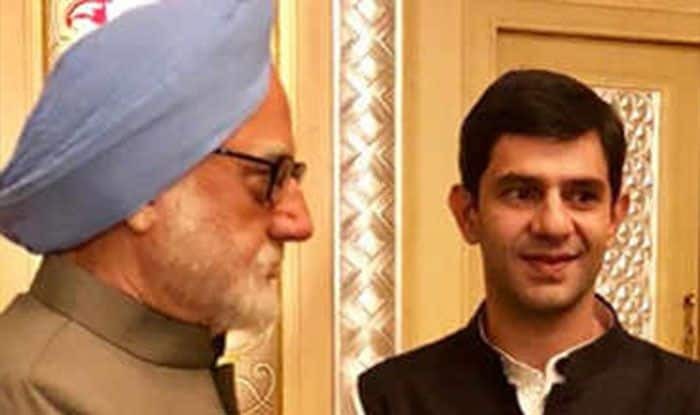 New Delhi: The Congress-led government in Madhya Pradesh on Friday clarified that it has not banned the forthcoming film ‘The Accidental Prime Minister’, in which Anupam Kher is essaying the role of former PM Manmohan Singh. The clarification came after a section of media reported that the film, based on the book of the same name by Singh’s media advisor Sanjaya Baru, has been banned in the state. Taking to micro-blogging site Twitter, the Department of Public Relations of Madhya Pradesh government stated that there is no decision by the government to ban the film. He added that media reports announcing the ban were not factual. “The film is so lowdown that we don’t even want to discuss it. We don’t want to give any unnecessary publicity to this film by protesting it,” a leading portal quoted Congress’ media in-charge Narendra Saluja as saying. Congress spokesperson Randeep Singh Surjewala also refuted the reports and accused the BJP of spreading ‘fake propaganda’. “This is incorrect. MP Govt has taken no such decision,” Surjewala tweeted. Notably, the trailer of the film which was released on Thursday has sparked a controversy after the grand old party has alleged distortion of facts. Based on 2014 book written by former prime minister Manmohan Singh’s media adviser Sanjaya Baru, the film shows Singh as the victim of the inside politics of the Congress party ahead of 2014 general elections, which the UPA (United Progressive Alliance) lost. Directed by Vijay Ratnakar Gutte, the film is slated to hit the silver screens on January 11.